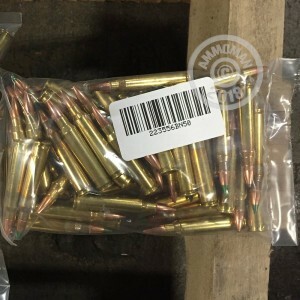 You'll receive 50 Rounds of mixed lot, brass and/or nickle cased 223 Rem Ammo, loose packed in a clear plastic bag. All lots may contain a unique mix of range and defense ammo, in a number of different bullet weights, from a variety of manufacturers. fair deal for mixed factory headstamps. The ammo was as described; I received the exact number of rounds promised, and all of it was in acceptable condition. No problems experienced here... Just fun day in the sun. Steel case worked well. So did the brass. Great value and a neat mix of ammo. All in all... SWEET!